Since its foundation in 1997, NHV has been on a constant growth track. In 2014 NHV Group acquired the Blueway Group, including DanCopter, Blueway Offshore Norway, Airlift and Vertech Offshore. NHV Group is specialized in business-to-business helicopter services, both offshore & onshore. Today, NHV Group is the only helicopter service provider with presence in all Oil and Gas producing countries in the North Sea region. Furthermore, the company has a very strong presence in West Africa. 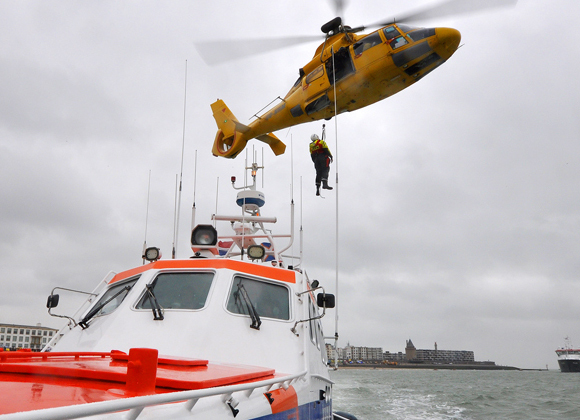 In 2014, NHV Group was the global launching customer of Airbus Helicopters’ H 175. 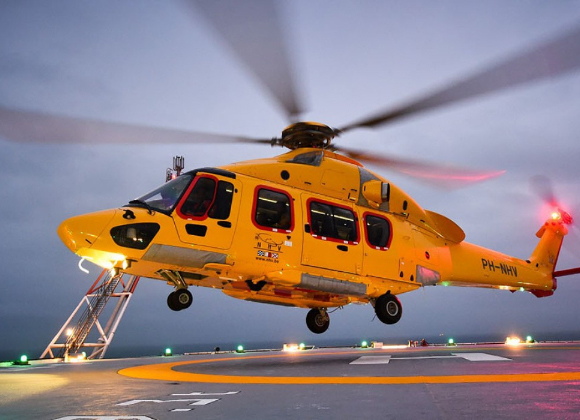 The first two H 175s were operational by the end of December 2014 for Oil and Gas missions in Den Helder, The Netherlands. The customer always comes first at NHV Group. That’s why we think of them as partners, rather than as clients. We do not just provide helicopter services, we think together with our customers to develop best practices. Whenever our clients have problems or questions, we will do our outmost best to come up with the best solutions. Innovation is key at NHV Group. The only way to achieve the highest customer satisfaction levels is by always being one step ahead. The addition of the newest and most innovative helicopter type, the H175, to our fleet is only one example. We are constantly looking for new opportunities to lift our service levels to even higher standards with innovative solutions. We encourage our staff to think outside the boundaries of convention. We are flexible, adaptable and responsive because of our close partnerships. We believe our future depends on speed and flexibility. We accustom our operating methodology to specific customer requirements. NHV works in a transparent way while respecting the highest integrity and quality standards. At NHV, Quality is an integral part of our business principles. All of us are accountable for the delivery of this highest level of Quality performance, starting with the management. Our Quality Policy is defined in our Quality Management System.